These days, almost all of the many systems in your car a controlled by an engine control unit. Engine Control Units (ECU) gather the information from all of your cars sensors including the: Camshaft sensor, Crankshaft sensor, Knock sensor, Oxygen sensors (02 sensors), Mass airflow sensor, Manifold Absolute Pressure (MAP) sensor, Engine coolant temperature sensor, Engine speed sensor, Engine turbine sensor, Throttle position sensor (TPS) and many more. It then uses this information to make sure your car is running at the optimal efficiency. If the engine control unit gets data from any of the sensors that is out of the range set by the manufacturer, it may put your vehicle into limp mode, other wise known as ‘Fail Code’ or “Fail Safe”. This means the ECU thinks that one of the sensors or components in your engine has failed, and puts your car into limp mode to prevent further damage to your vehicle. Limp mode is essentially a second set of emergency code, designed to protect your car in case of an ’emergency’ but still allow you to drive home slowly. 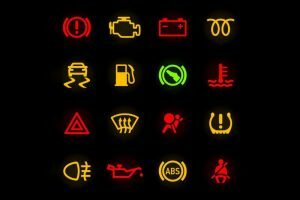 If your car is put into limp mode, some or all of the following will happen. This will mean that you will still be able to drive your car however it would only be safe to drive your car through the busy roads to your nearest car repairer. If your preferred car repairer is a long way away, then this means you will probably need to have your car towed to the nearest garage to be diagnosed and repaired as soon as possible. Generally your car will only go into limp mode if it is not receiving any data at all or the wrong data from one or more of the cars sensors. If the data it receives is slightly higher or lower the range set by the manufacturer it may act differently, for example, giving a number of fault codes. The car will use ‘Logic’ to determine this. This means the car will try to determine whether the values it is getting could be possible or whether the values are impossible and the sensors or a car component is broken. 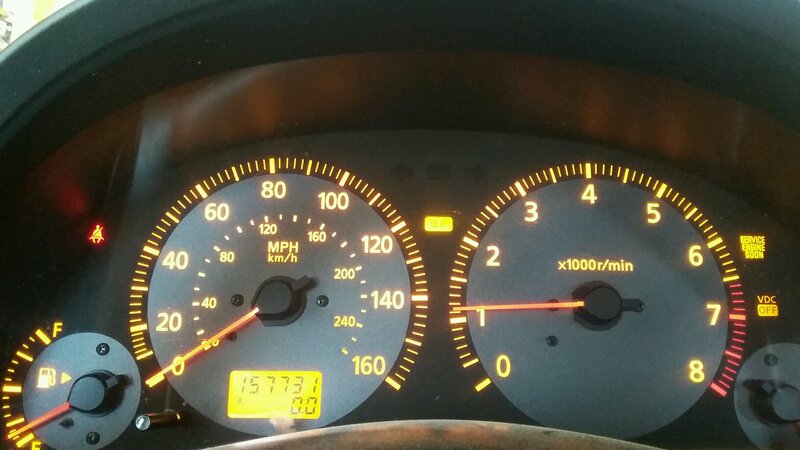 At Grimmer motors our reliable mechanics can easily diagnose the problem causing your car to be in limp mode. If you need limp mode diagnosis and repairs immediately, our team would we happy for you to have your car towed here and will work on it as soon as possible. For all limp mode diagnostics and repairs in Hamilton, contact Grimmer Motors today!